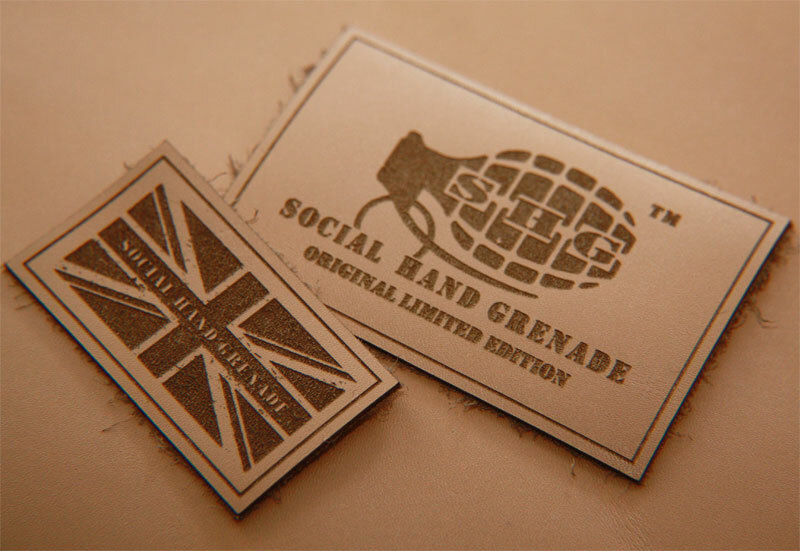 Social Hand Grenade Limited Edition, Textured Crew Neck Jumper in Cream. 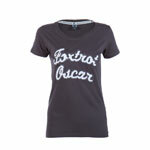 A limited Edition run of twenty jumpers. 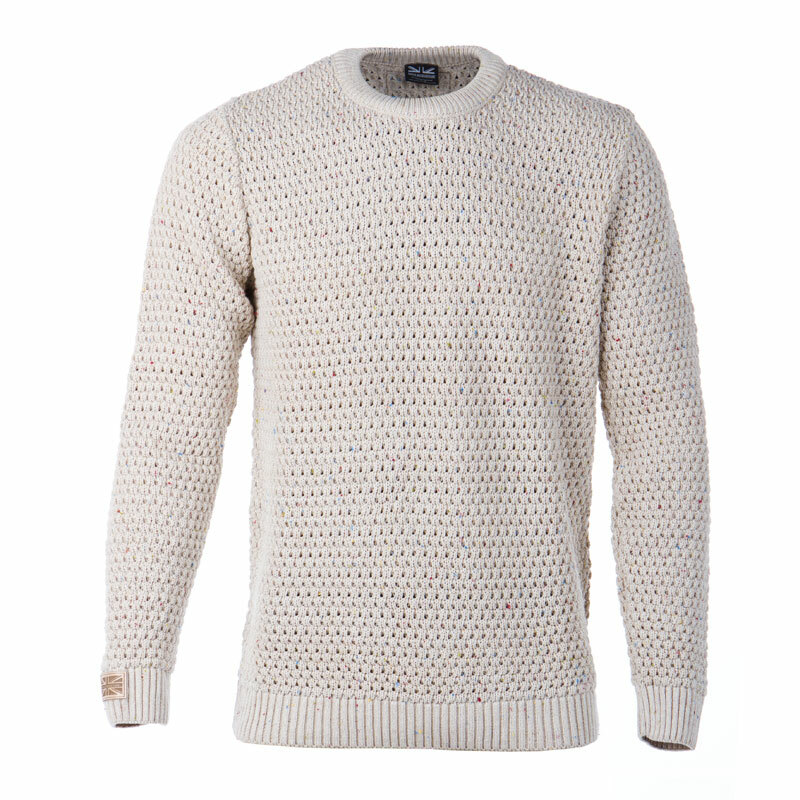 Our Textured Crew Neck Jumper is an ideal winter jumper. Manufactured in the UK. 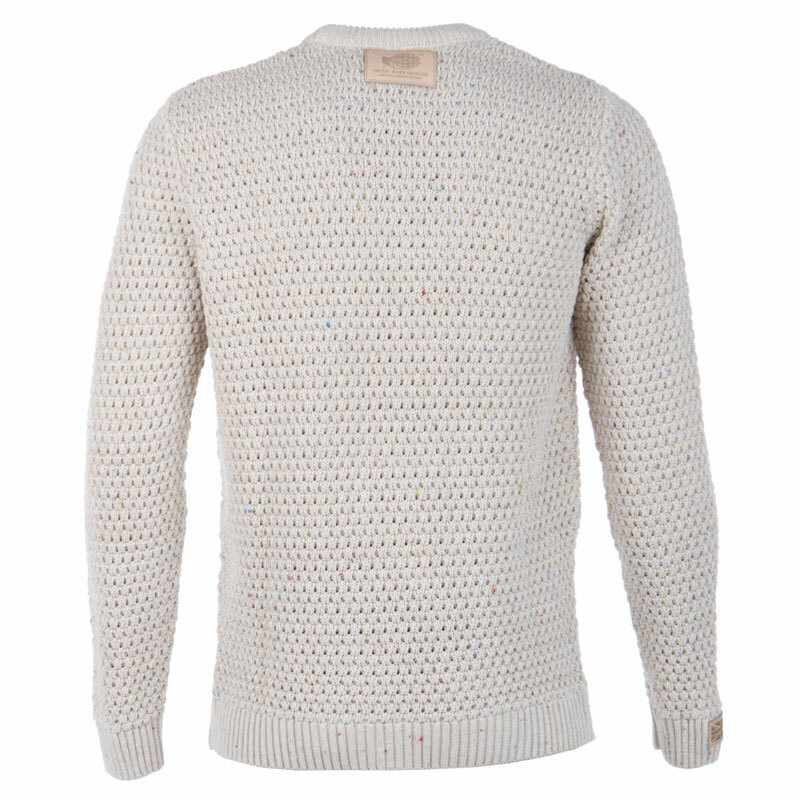 Great detail in this crew neck jumper spots/flecks of colour throughout giving a great effect. 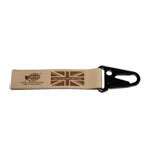 Bearing very classy laser engraved leather Social Hand Grenade badges, the Social Hand Grenade Union Flag logo on the sleeve and our Grenade log on the rear (neck).